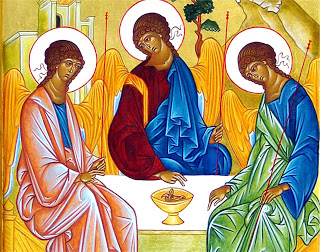 Matt shares some thoughts on the notion of God as Trinity. Instead of getting bogged down in the technical theological aspects of Trinity as a doctrine, he asks why it matters that we conceive of God as a Trinity? What are the implications for our values and how we do things?